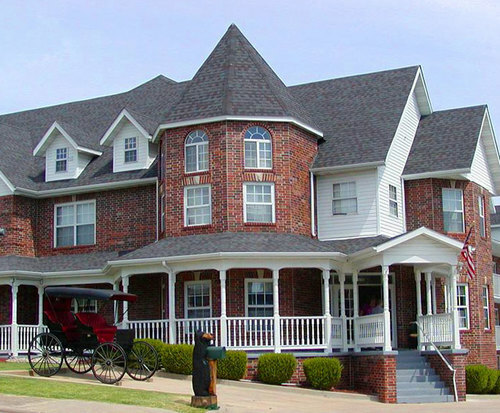 With a stay at Carriage House Inn in Branson (Branson Theater District), you'll be minutes from Mount Pleasant Winery and Branson Central Theatre. 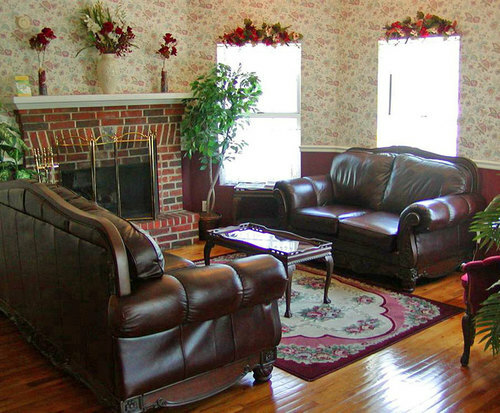 This motel is within close proximity of New Shanghai Theater and Stone Hill Winery. Make yourself at home in one of the 98 air-conditioned rooms featuring refrigerators. Complimentary wireless Internet access keeps you connected, and satellite programming is available for your entertainment. Private bathrooms with shower/tub combinations feature complimentary toiletries and hair dryers. Conveniences include desks and coffee/tea makers, as well as phones with free local calls. Enjoy recreation amenities such as an indoor pool or take in the view from a terrace. This motel also features complimentary wireless Internet access, a fireplace in the lobby, and tour/ticket assistance. RV/bus/truck parking is available on site. We enjoyed staying at the carriage house inn. The breakfasts were wonderful and the staff was very friendly and helpful.